We carry Craft, Better Concentrates, Concentrated Love and Bolder Extracts Shatter. Shatter is smooth, clear and solid. 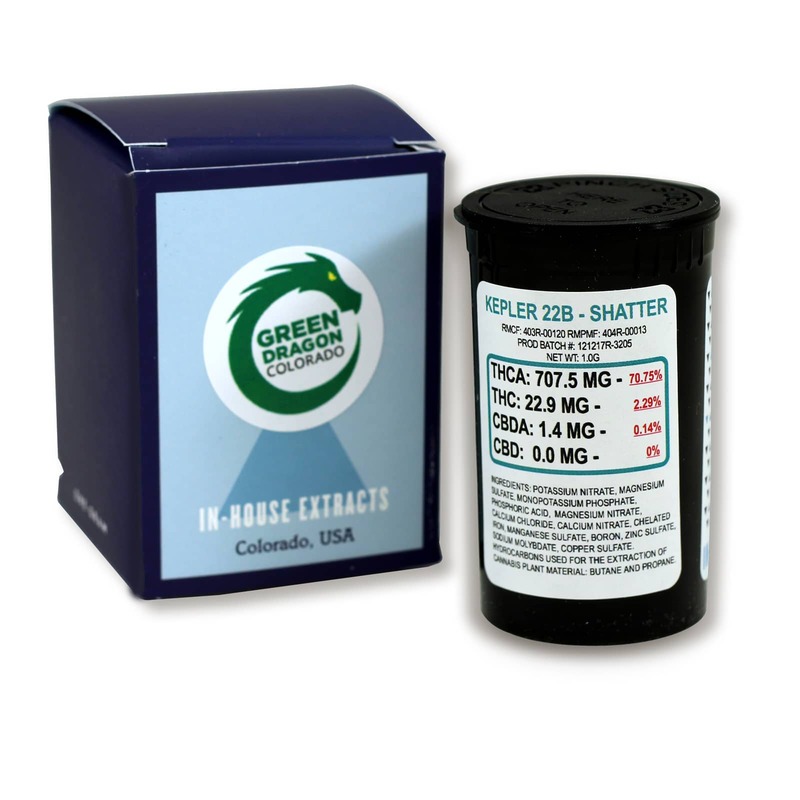 Be careful with shatter because it is the purest and most potent product we carry and can test over 80% THC. It will have less terpenes (and flavor therefore) than other forms of concentrate. 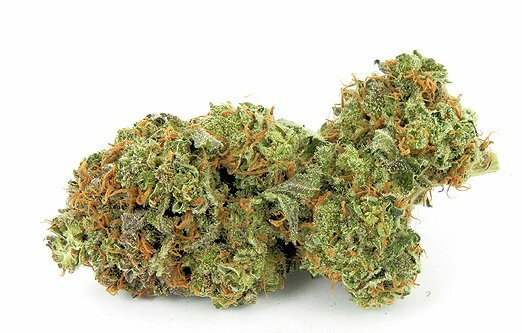 If you are looking for a special brand or type, call the store and ask your budtender what is in stock.